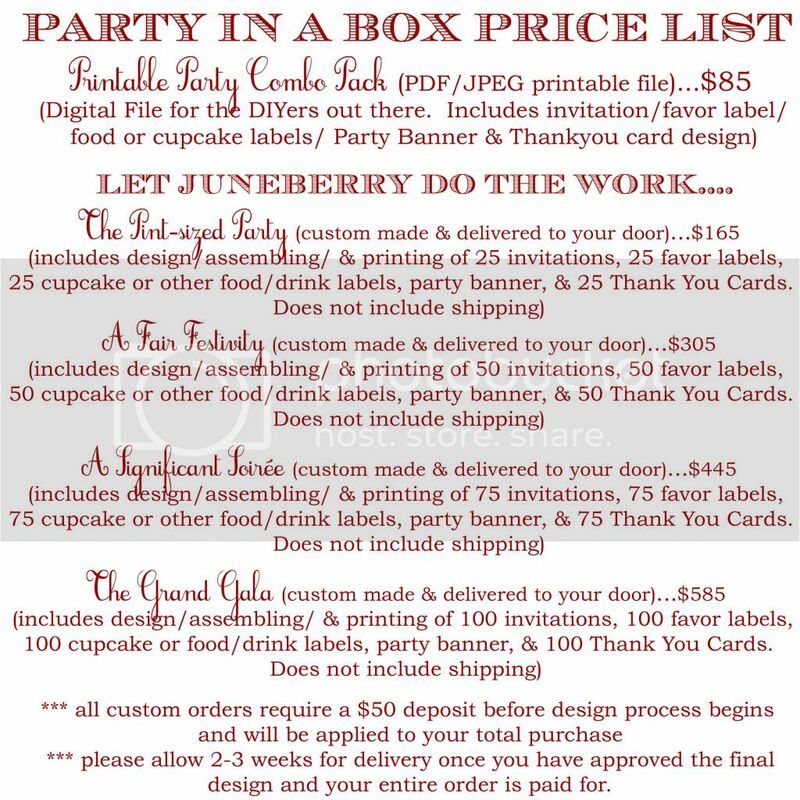 Juneberry Lane: A Little Party Prep for My Son's 2nd Birthday! I decided to make it a bit fun for myself and go with a chic, retro 'Pan Am' vibe (didn't watch the show, but love the look:) That way, we both win...at least until he is old enough to be VERY specific with what he wants!! 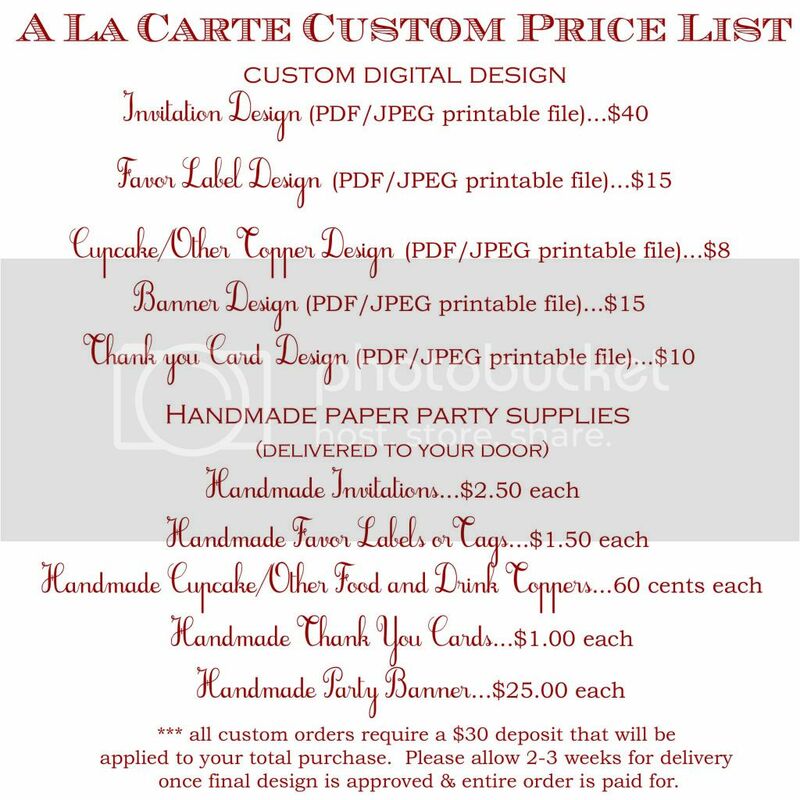 So here is a little preview of a few of the supplies I ordered (from my very favorite vendor, by the way, Sweet Estelle's Baking Supply). And also below you will find the invitation that we sent out for the big day...available in our Etsy shop just in case your little lovebug enjoys planes as much as mine does . . . I am really loving that cobalt blue color these days! And here are the Boarding Pass Invitations, now available in the Juneberry Lane Etsy Shop . . . I am really working on keeping it simple, as promised . . . an event full of fun little details that won't turn a busy mama into too much of a stress case! Will definitely keep you posted on how everything is going . . .